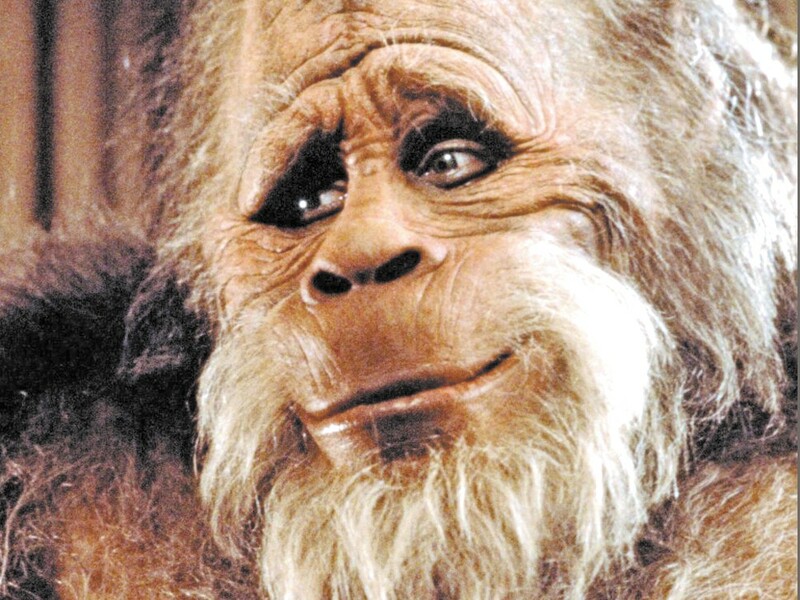 Yes, it’s fair to be suspicious about those Russian claims that an Idaho laboratory has tested yeti hair. The news had spread through The Moscow Times, The Daily Mail, The Sun, The Huffington Post, and the Siberian Times. Cryptozoologist Valentin Sapunov, of Saint Petersburg, claimed he’d analyzed the DNA of hair discovered in a Siberian cave in October of 2011. A Russian regional government reported he had sent the hair to laboratories in Moscow and Saint Petersburg in Russia — and to one in Idaho — and the tests found it came from a human-like creature, more closely related to man than monkey. If there’s anyone who might believe that story, it would be Jeff Meldrum, professor of anatomy and anthropology, at Idaho State University. He’s always been upfront about his belief in Bigfoot: In fact, the university recently approved his plans to launch a camera-equipped blimp over nearby mountains to try to record the creature in action. But if a sample of “yeti” hair had been sent to Idaho, Meldrum hasn’t heard about it. Meldrum’s skepticism comes first-hand: He was there when the hair was collected. Meldrum was presenting on the Sasquatch at an international yeti conference last year, when attendees brought him along to explore the Azasskaya cave in the Kemerovo region of southern Siberia. The cave was littered with pop cans and snack wrappers. The footprints were suspicious. The hairs were found in a nest of dried ferns that had clearly never been slept in. One attendee, Meldrum says, picked up the hair with his bare hands, contaminating it with human DNA. “Before I knew it, one of the organizers climbed down and laid down on top of [the ferns], to have his pictures taken,” Meldrum says. In the past couple weeks, he says, he’s been contacted by a half-dozen media outlets from across the world. To be clear, Meldrum still believes yetis may exist. Just not in that particular cave in Siberia.